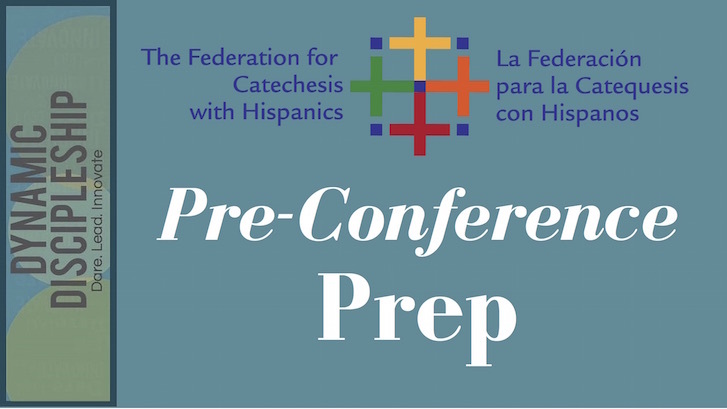 We are SO excited that you will be part of the FCH Pre-Conference 2016: La Familia: Encuentro de Esperanza de Fe. Bring a symbol of what Family means to you for our prayer table along with a 3×5 card that explains the significance of your symbol. Start your pre-conference experience on Sunday with 8:00 a.m. breakfast in the Daytona room on the 3rd floor of the Hyatt Regency Jacksonville-Riverfront. This will be followed by prayer and presentations in the nearby St John’s room at 8:30.